A canoe is a lightweight narrow boat, typically pointed at both ends and open on top, propelled by one or more seated or kneeling paddlers facing the direction of travel using a single-bladed paddle. 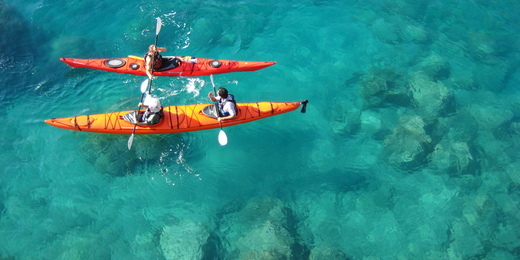 The Canoe Tour starts from Kinik and goes to Patara shore. 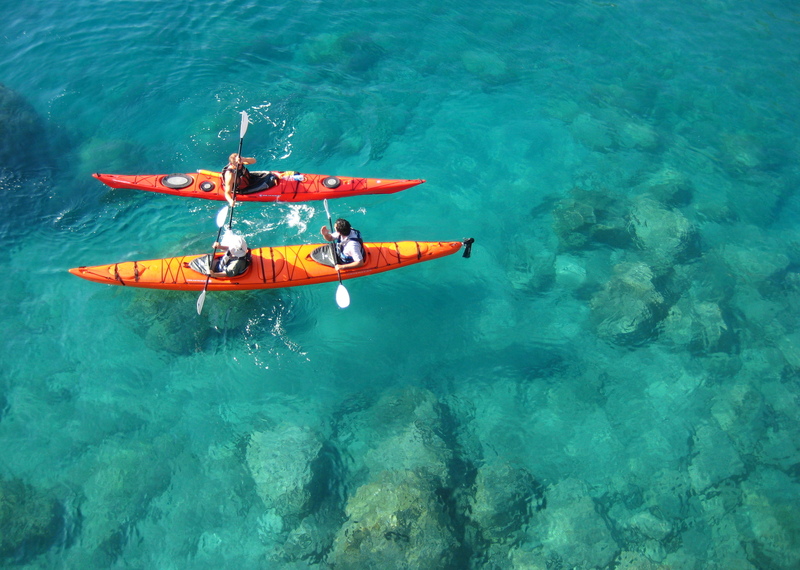 You will see a fantastic nature scene: the unexplored beauty of the turquoise coast. Also you can use our hotels canoes to explore your own routes. Also, at Kalekoy there are canoe tours too. 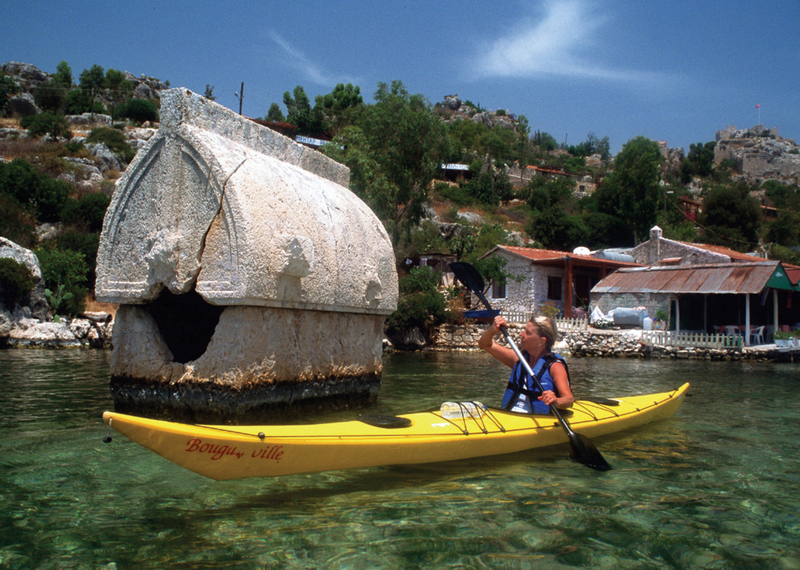 If you want a close up view of historic ancient Lycian ruins and enjoy kayaking then this tour is for you! After you finish your kayaking adventure you can enter Kalekoy nearby the sea and pamper yourself by enjoying an exotic meal.